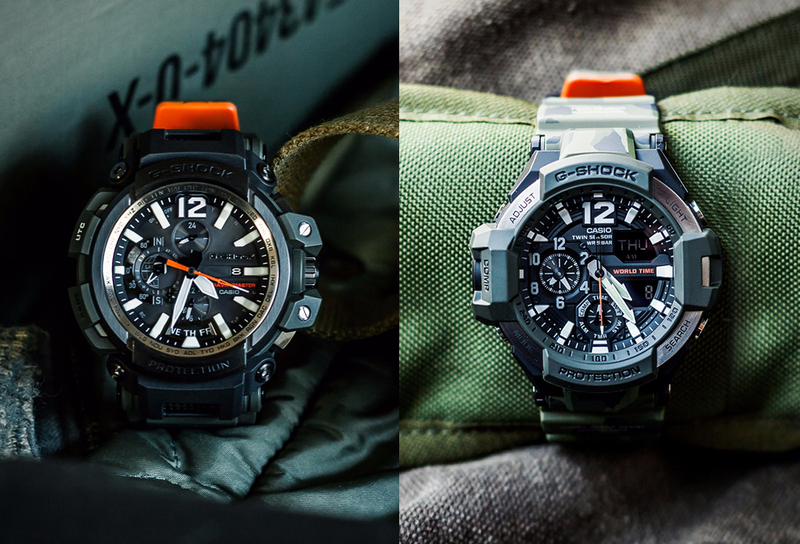 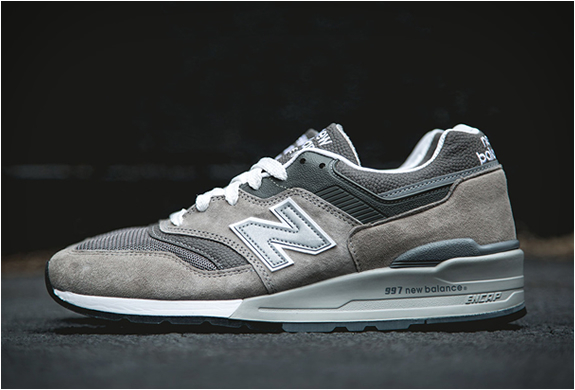 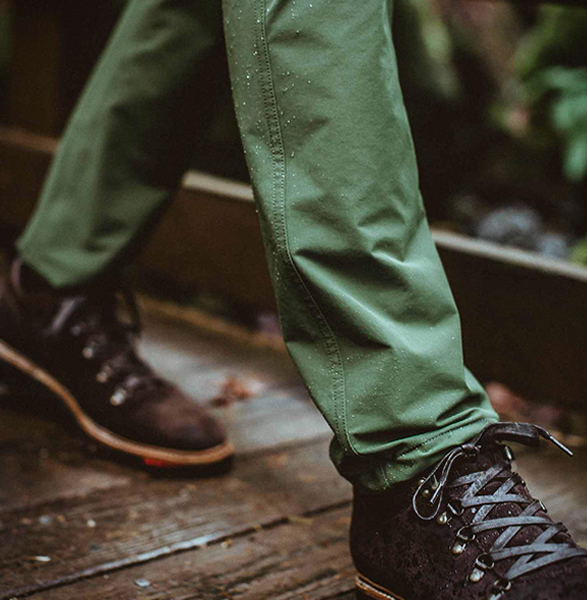 If you are heading out into the wild and exploring all that Mother Nature has to offer, you need to have the right clothing. 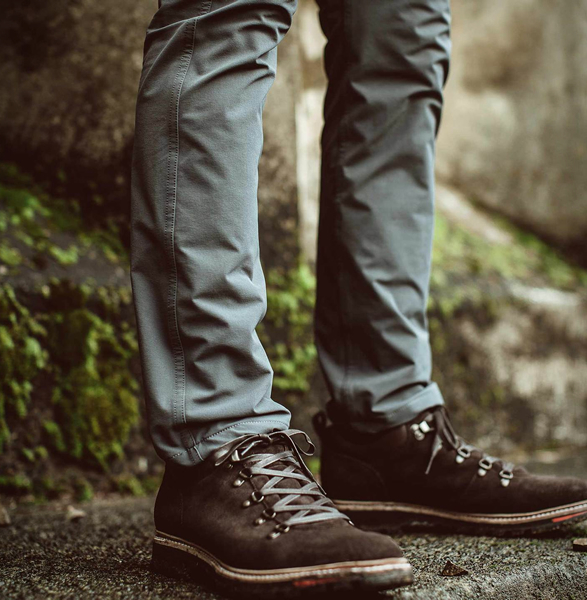 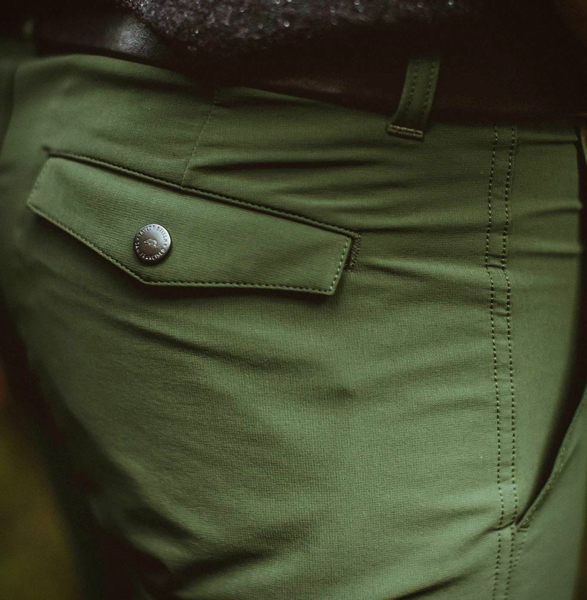 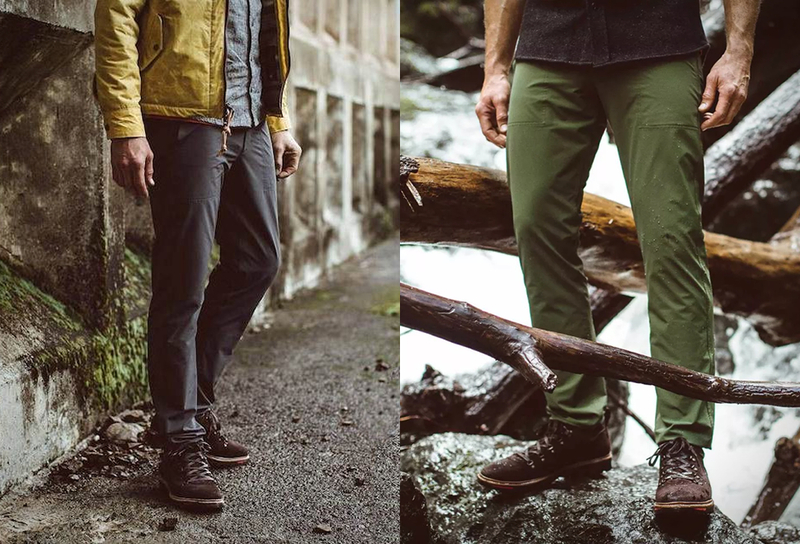 If you´re on the prowl for a functional pair of trousers for outdoor explorations, look no further, the Alpine Pant by our good friends over at Taylor Stitch is a state-of-the-art marvel of apparel design. 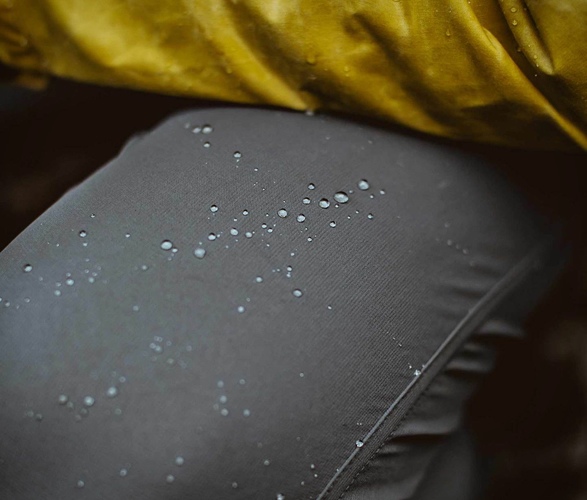 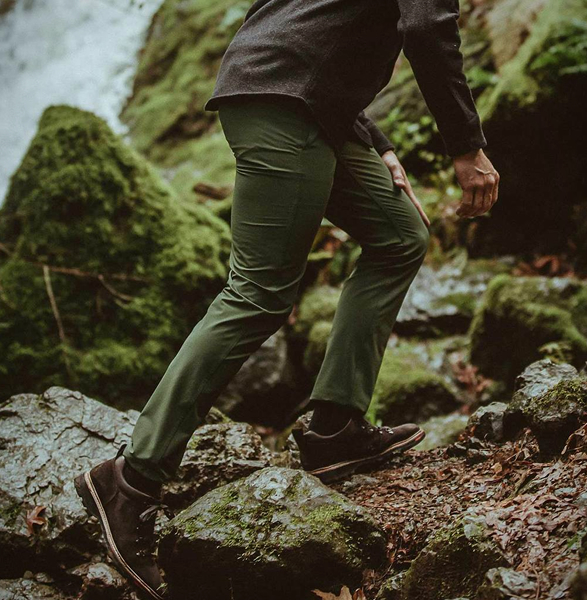 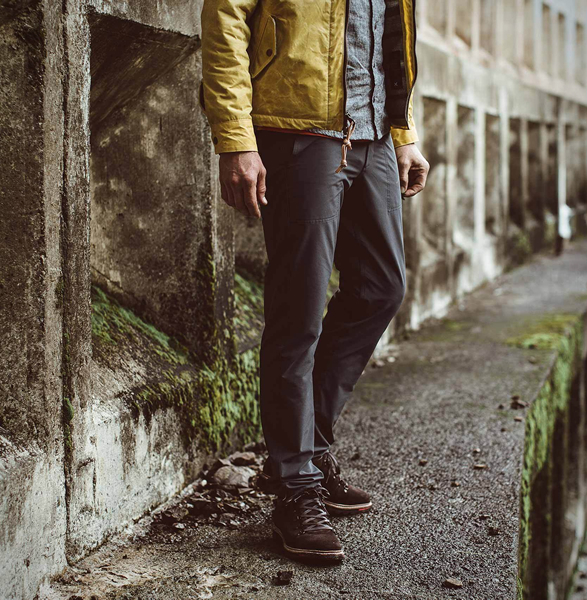 Blending old-school cool and modern technical function, these pants are versatile enough to be worn day to day but durable and robust enough for even the most uncompromising of outdoor adventures.